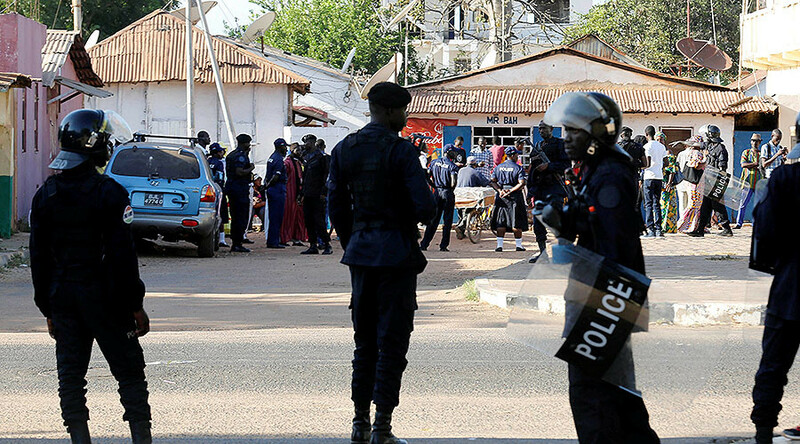 The US has ordered the evacuation of embassy personnel families from Gambia, as tensions heat up ahead of the end of President Yahya Jammeh’s term. 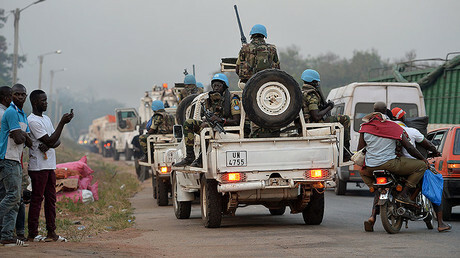 West African countries say they are standing by to help out with negotiations. The long-time president lost his position to opposition candidate Adama Barrow on December 1. While Jammeh had initially accepted the result, he later called for a new vote, leading to widespread international criticism. The transition of power is set to take place on January 19, as Jammeh’s cabinet failed to get the Supreme Court to declare the election results null and void. A final ruling is expected on January 10, with everyone bracing for possible violence. Sirleaf is the current chair of the Economic Community of West African States. Earlier, the bloc threatened it would send troops to Gambia if Jammeh did not step down on January 19. The effort was to be led by neighboring Senegal. “We call on the people of Gambia to follow the example of Ghana by accepting democratic rule,” Sirleaf continued, using the example of Akufo-Addo, who won the seat in a democratic process and transitioned peacefully. Although Jammeh had come to power in a bloodless coup in 1994, critics have tied him to a number of beatings and deaths, particularly of political opponents in police custody. Sirleaf added that West Africa cannot continue to be governed by military rule. In early December, Gambians were jubilant over the end of Jammeh’s 22-year rule, after voting former UK-based security guard Adama Barrow into power. Barrow won 45.5 percent of the vote, to Jammeh’s 36.7, according to Reuters figures. Jammeh then promised Barrow over the phone not to contest the results. This was supposed to be the first peaceful transition of power in West Africa since 1965, after the British gave up the former colony. Jammeh, however, had also previously said he would “rule the nation for a billion years,” so it is hard to predict what will take place come January 10. 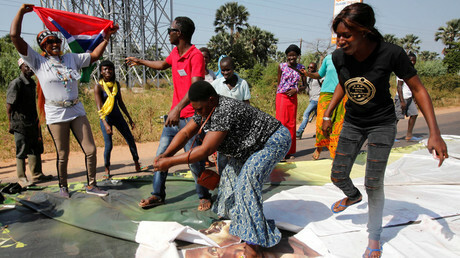 Sandwiched between Ghana and Liberia is also Cote d’Ivoire, which is currently experiencing its own turmoil, following a military revolt on Friday, with soldiers disgruntled over pay and perks taking over several major cities – a partial repeat of a 2014 coup.